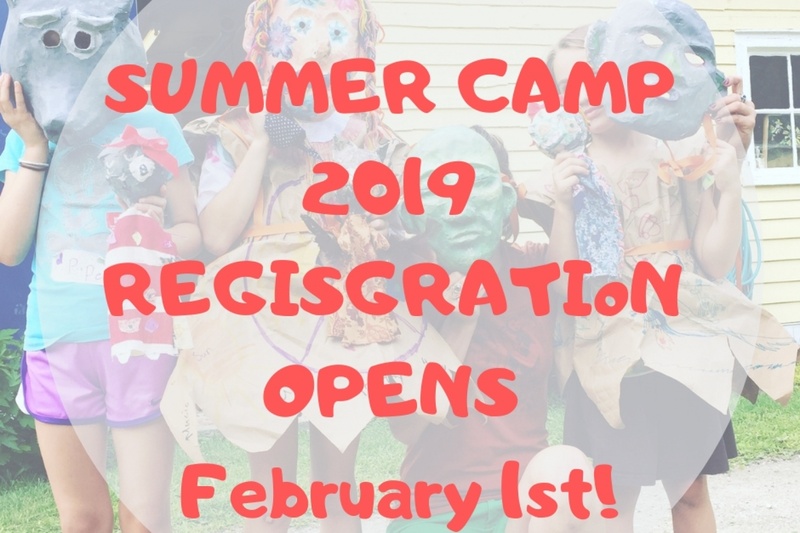 It's that time of year again to think about Summer Camp! Registration opens online February 1st! Our camps tend to fill fast so don't delay!